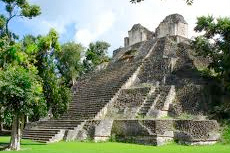 Explore one of the island's "best kept secrets" in Mexico by touring the Mayan Ruins. 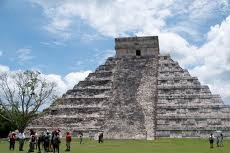 Learn about myths, legends, and Mayan culture while enjoying its beautiful landscape. Dive deep into Costa Maya's deep blue waters, a perfect excursion for both beginners and experts. You'll see beautiful coral formations and check out tropical fish. 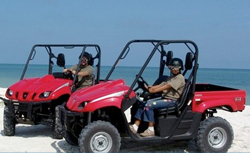 Enjoy an incredible ride on your own ATV along the beaches and lush green jungle of Mexico's Costa Maya region. 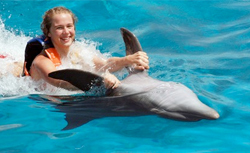 Experience the thrill of a immersing yourself in an underwater world by swimming with one of the world's smartest animals -- the dolphin. 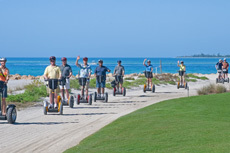 Take a segway tour for a fun and efficient way to navigate through Costa Maya with your group! 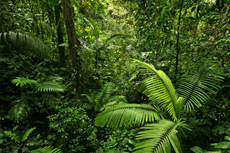 Soar through Costa Maya's rain forest on a zip line tour to get a panoramic view of the island. 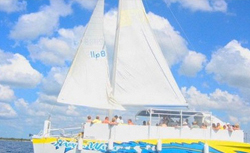 Find your inner peace as you glide along Costa Maya's coral reef and scenic coastlines during a Catamaran Tour. 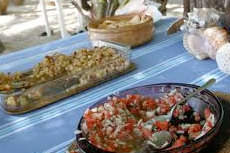 A culinary tour offers a local view into Costa Maya's culture and rich history through its delicious and complex cuisine. 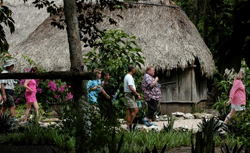 There is nothing that represents Costa Maya better than a culinary tour. 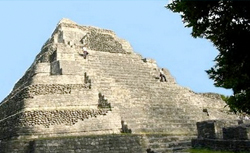 Discover the mysteries of the Maya on a city tour of Costa Maya, visiting local relics and popular attractions. Visit the ancient Dzibanche Mayan Ruins to explore daily life and rituals in its ancient ceremonial center. You can even climb to the top of its impressive temples. 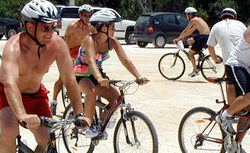 Experience the island at your own pace on a bike tour of beautiful and unique Costa Maya. 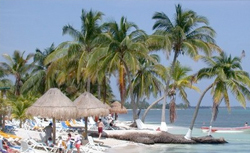 Costa Maya is home to one of the largest reef formations in the world. 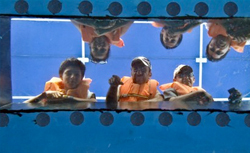 Take a ride on a glass bottom boat to explore deep beneath the surface of the sea. 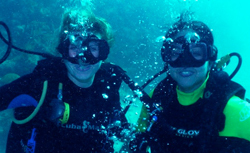 Designed with beginner scuba divers in mind, view underwater gardens of coral and visit with schools of unique marine life while venturing off in Costa Maya's waters. Find your inner strength as you glide along Costa Maya's coral reef and scenic coastlines standing upright on a paddleboard. Step inside a traditional Temazcal sweat lodge to purify both mind and body. This deeply therapeutic and spiritual experience is not to be missed. 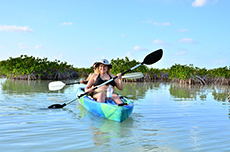 Enjoy Costa Maya's breathtaking coastline on an exhilarating kayaking excursion. 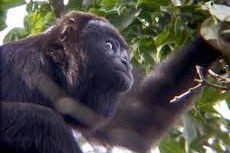 Encounter Costa Maya's wildlife first hand while embarking on a rainforest tour. 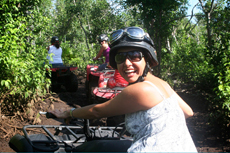 This is an unforgettable way to explore the island's natural habitat and unique species. 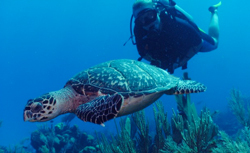 Embark on a wildlife tour to experience some of Costa Maya's most fascinating wild animals and lush plants. This is a perfect adventure for adults and children alike. 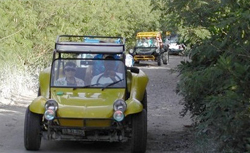 Chacchoben: For first-timers to Costa Maya, a trip to the Mayan ruins at Chacchoben, in a jungle setting roughly an hour or so by van or motorcoach from the port, is an interesting and worthwhile outing. Chacchoben (the Mayan word for "red corn") dates to around 350 A.D., but was largely unexplored until 1999. Visitors can ascend the steep stairs of "El Gran Basamento," the only structure available for climbing. What's also special is that the site has not been fully excavated; our guide explained that wherever you see a hill in this otherwise flat area of Mexico you can bet there are ruins beneath. 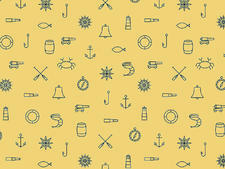 The site houses a gift shop selling a genuinely distinctive collection of crafts. Mahahual: Take the five-minute cab drive to Mahahual, a quirky and eccentric fishing village with lots of character and an abundance of beach clubs. The main "boulevard," a street of sand that runs between a pretty white beach and concrete shacks on the other side, serves as a pedestrian throughway. Though the shopping is generally standard (there are an abundance of vendors peddling cheap trinkets, although some craftspeople do come from the surrounding area on cruise ship days), the beach is clean -- and the water, protected by a reef, is very calm and shallow, making it a perfect place for families. You can also get beach massages (about $30 for 30 minutes, or $40 for an hour), rent Jet Skis and kayaks, and try stand-up paddle boarding or flyboarding. Xcalet: This small, off-the-beaten-path village within the Xcalak National Reef Park is about an hour away from the port. Visitors can dive or snorkel among shipwrecks (there have been hundreds over the centuries) in Chinchorro Banks, Mexico's largest coral atoll. Bacalar: About 90 minutes from the port, Bacalar is home to a Spanish fortress (Fuerte San Felipe Bacalar) built to dissuade attacks from indigenous people as well as pirates. For a small admission fee, you can tour the fort and visit its museum. Bacalar is also the site of the much-praised "Lake of Seven Colors," so-named because of the varying shades of blue that shift during the day, depending on the sun. Don't miss the Cenote Azul, a deep (300-foot) spring fed by the region's underground waters. 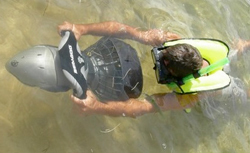 The clearness of the water makes it a popular choice for scuba and cave divers. Best for Relaxing: It's a little bit of a drive from the port -- about 20 minutes -- but the beach outside Almaplena Eco Beach Resort is not only far from Mahahual's madding crowd, it lacks the sea grass that is prevalent on the main strip. This resort offers all-inclusive day-pass pricing for cruisers. 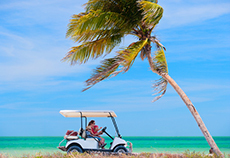 Best for Active Types: Owned by the port, the Jungle Beach Club on Uvero Beach is the center of cruise line shore excursions, so if you've booked an activity or beach day through the ship, chances are you'll end up here. The enclosure that once housed the dolphin show has now become an artificial reef, so even if you aren't on an official snorkeling excursion, you can rent a mask and see the fish that flock here. Best for Kids: A natural reef protects the beach in Mahahual, making it shallow and kid-friendly, although the water can be murky. Of the many all-inclusive beach clubs, Maya Chan receives props for organizing kid-friendly activities, such as scavenger hunts, kayaking and snorkeling tours. Transportation is provided with the price, which varies depending on age level.